London has been a centre for innovation and activity for over a thousand years. That history is reflected in its architecture—stroll along the Thames and you’ll see Medieval castles beside glass towers. 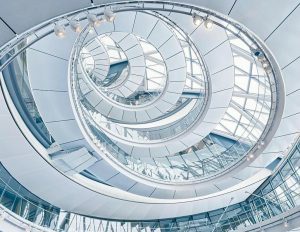 It’s what makes London such a special place, and now, for this weekend, you get the chance for an inside peek. 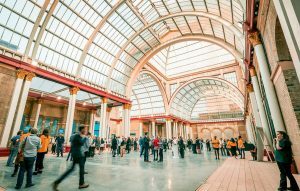 And while there are some big names available like 10 Downing Street or the chance to travel up the Shard for free (for the best photo views), skip the ques and check out some of the smaller, but no less stunning, locations listed here. It’s a coordinated architectural history of the city. 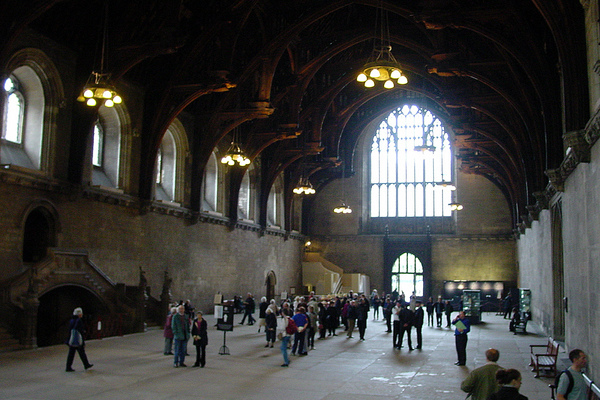 This stunning stone hall has a number of superlatives attached to it: not only is it the oldest building in Parliament, the only surviving portion of the old Palace at Westminster, it was also at the time Europe’s largest hall. Similarly, famous characters have graced it, from royal coronations to speeches by Mandela and Obama in more recent times. Booking required for tours of the chapel. This gorgeous law temple is one of the best examples of Tudor architecture in the city, and maybe the country. 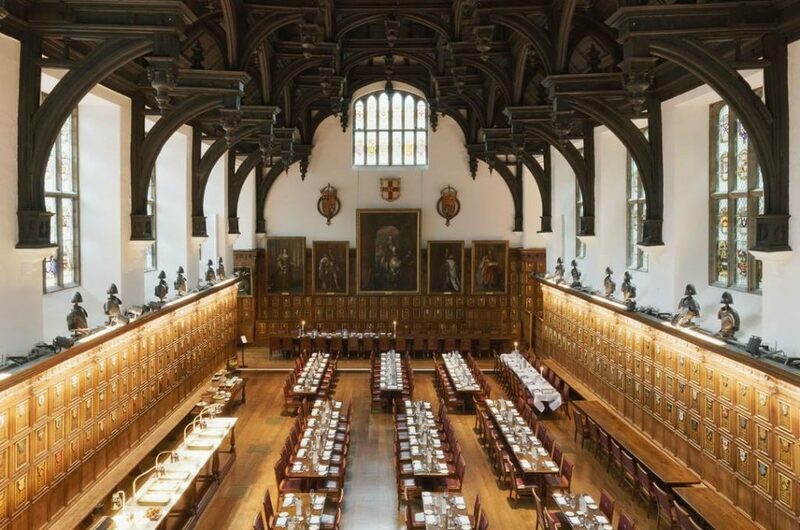 Often visited by Queen Elizabeth I, the double hammer beam roof and the 29-foot long table in the main hall are exquisite. This townhouse, overseen by the formidable Countess of Home and completed in 1776, has a glittering neo-classical interior that reflects the decadent style of the period. 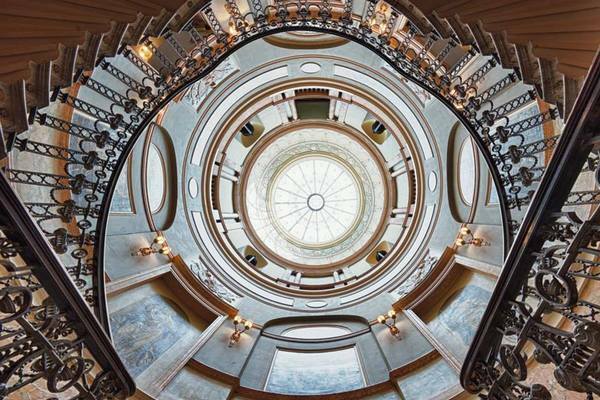 As a result, the marble circular stairwell, the rich oil paintings, and the glass dome on its ceiling all combine to create what critics consider a “tour de force” in European architecture. Opened in 1873, Alexandra Palace was inspired by the original Crystal Palace at the 1848 World’s Fair. While the Crystal Palace burned down, Alexandra did not, and so it’s now one of the finest examples of fin de siècle centres for learning and leisure. It’s on top of a beautiful park! There are a number of events on this weekend, so check their website for details. 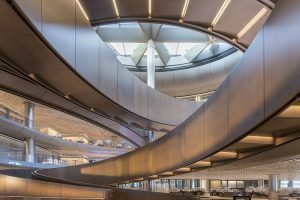 If the City Hall presents a picture of modern London, Bloomberg’s groundbreaking new office completed last year might just give an idea of the city’s future. The 3.2 acre site is the world’s most sustainable office building, with timber frames carefully built around the stone foundations that call on its Roman wall heritage. Take a look to see why it’s winning all the design awards this year.